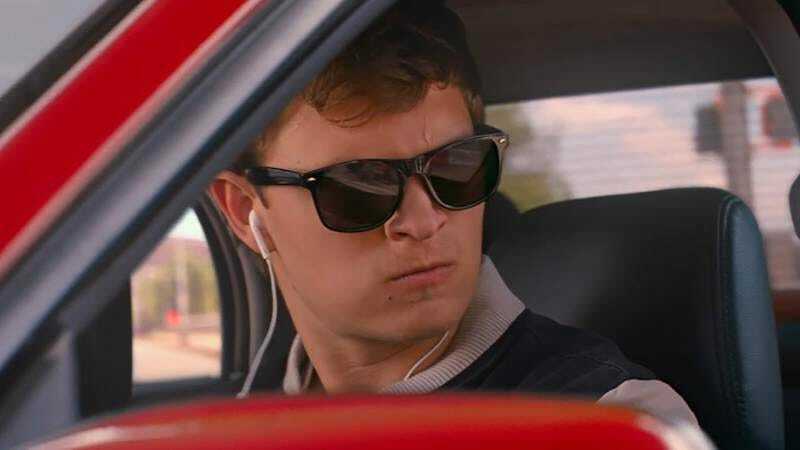 We were pretty high on Edgar Wright’s latest, the thrilling, rhythmic Baby Driver, but not everyone is sold on Wright’s subversive take on the musical. Take Anthony Bourdain, for example, who took a break from his Fourth Of July celebrations eating dog in the foothills of Mount Rinjani or wherever to tweet his review. Bourdain is no stranger to hating things—he’s previously expressed distaste for truffle oil, craft beer, and Guy Fieri. It’s just that he usually offers some kind of explanation, no matter how curt, for why he’s taken such a vitriolic stance against otherwise inoffensive things. As such, people spent their July 4 holiday waiting on pins and needles for the chef, author, TV host, and apparent film critic to elaborate. We may, however, just have to wait for his next book to get the answer. The movie’s blend of hardass Americana and classic punk and soul would seem directly in Bourdain’s wheelhouse, which makes things all the more confusing. Maybe his account was hacked? That’s always a good enough justification for things like this.